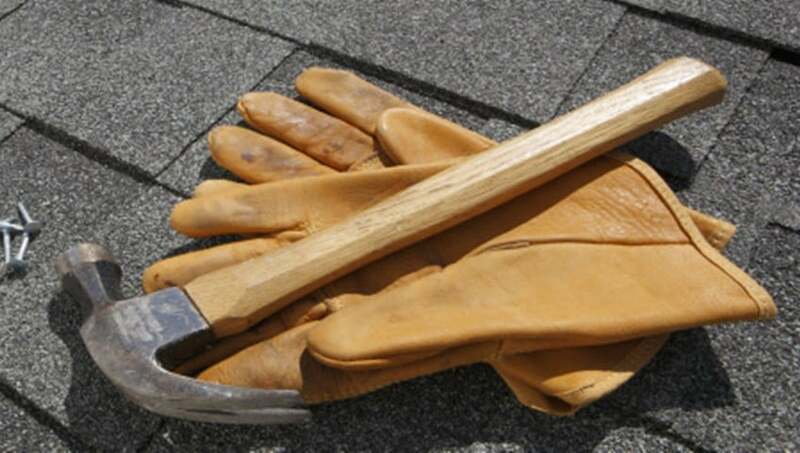 Integrity RoofersBlogBlogHow many estimates should I get before selecting a roofing contractor? What is the best way to judge an estimate? Base your evaluation on the likelihood that during the next two to five years (the period in which any imperfections in the roof system are most likely to occur) the contractor can be located will stand behind his warranty and will provide the service he promised. System recommended— Make sure the complete roof system will include ventilation and waterproofing shingle underlayment (if appropriate to your region and your home’s structure). Insurance package—Protect yourself from involvement in worker injuries, third person liabilities and damages consequential to the work being performed. Never judge the value of various proposals from the lowest bid received. A low price can signal a lot of discrepancies and shortcomings in the reliability of the contractor.